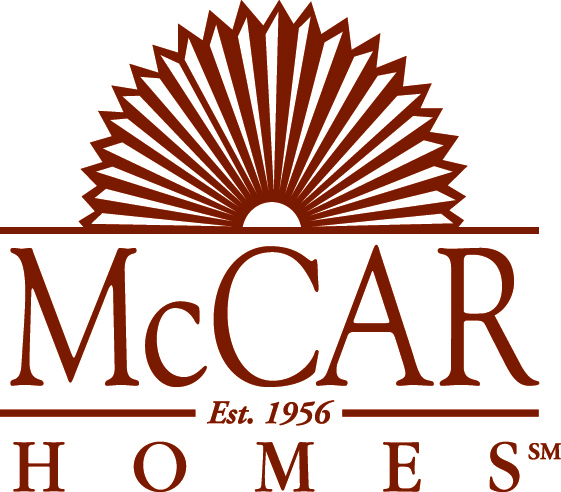 McCar Homes Greensboro was a proud sponsor of the West Forsyth Family YMCA annual Healthy Family Day. Healthy Family Day, a nonprofit event designed to educate and entertain the families that live in the community, was hosted by the YMCA and local businesses. Area businesses provided items for goodie bags and door prizes and guests “paid” admission through the donation of canned food items which were all donated to the local food bank. The event included such festivities as pony rides, a petting zoo, balloon art, face painting, a moon walk, fire safety and health education of all types. This entry was posted in Greensboro new homes, North Carolina on December 29, 2007 by Carol Morgan.